You can spend years studying a language and end up having problems understanding native speakers. This is because language schools and other sources mainly teach you the formal way of a language and what is grammatically correct. However, native speakers mostly use everyday language or colloquial language. Talking about food is no different. For this reason, besides attending courses, practicing with native speakers is essential. Thus, you will learn the “real language”, all the words and expressions that people use in their daily lives. In addition, by learning the “real language”, you are going to be able to communicate better with native speakers. In other words, you will speak their language, your conversations will feel much friendlier, and will help you connect easier with locals. 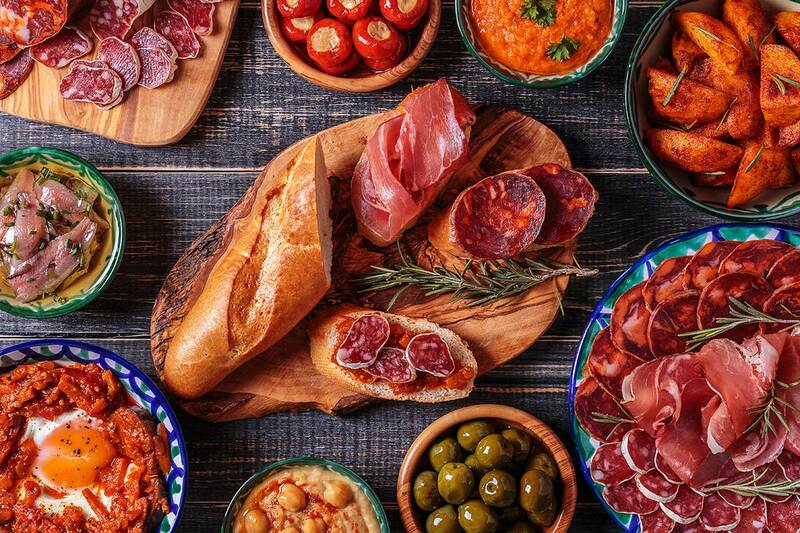 Food is very important in Spanish culture and consequently, they possess a large food related vocabulary. 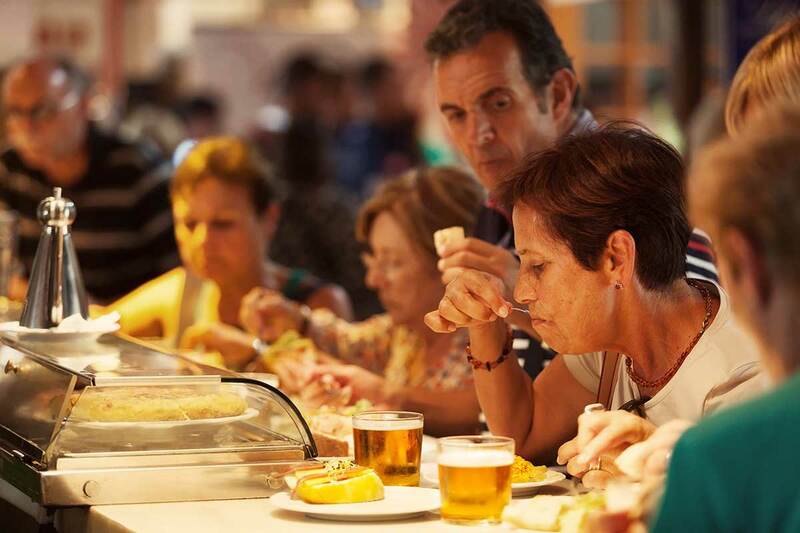 For this reason, if you really want to get along with someone in Spain, talk about food, they love their food! But above all, if you truly want to make them happy, speak their language colloquially! Example: Hoy he comido de gorra, mi jefe ha pagado la comida. Example: Con solo dos cervezas ya estoy piripi. Example: Ha bebido mucho en la fiesta, está borracho como una cuba. 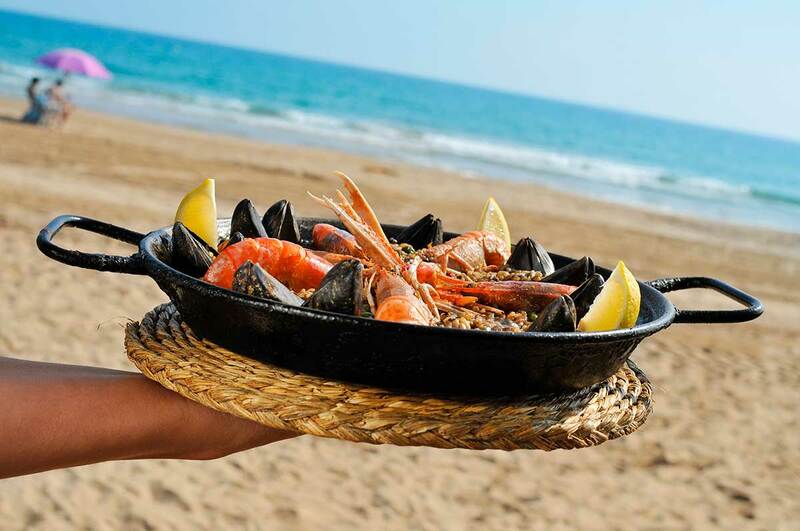 Example: ¡Vámonos/vamos de tapas/cañas por Marbella! 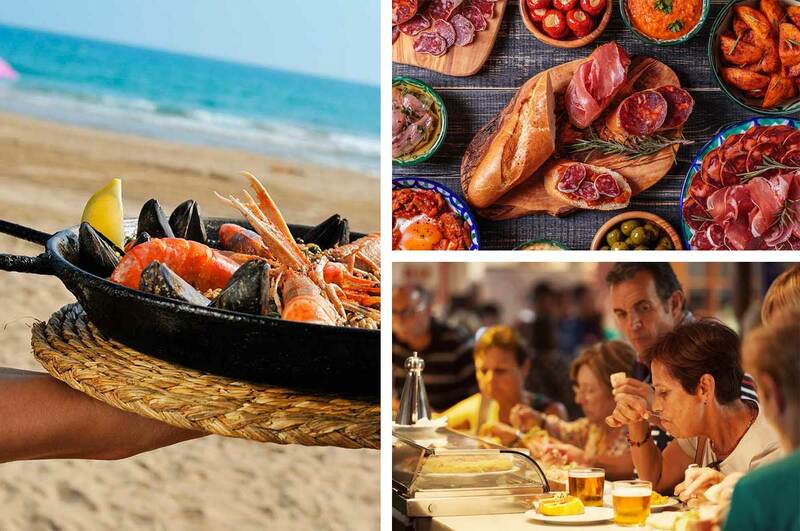 Example: ¿Quieres salir de tapas/cañas por Marbella? Example: Vamos al bar a tomar el vermut. Example: Me encantan los bocatas de lomo. Example: Esos chicos siempre hacen botellón en el parque. Example: Menuda tajada que lleva ese chico después de beberse toda la sangría. Example: Prefiero un cubata a una birra. Example: Tapeo todos los fines de semana con mis amigos. Colloquial Spanish is one part of the language I focus on in my Spanish Courses at MISS – Marbella International Spanish School. I want you to get the real experience of what it is like to talk as a Spanish speaker. 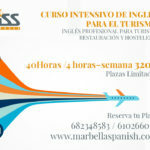 In addition, make your Spanish cultural adventure much simpler and enjoyable. 1 Small portion of some food that normally goes with a drink. 2 A cylindrical, tall and narrow glass used to serve wine or beer. However, it is generally used to refer to the beer contained in that glass. The amount is normally around 20cl.